How to Recover Deleted Photos from Recycle Bin? Try Recover Digital Photos Software to recover photos that are deleted from the Windows Recycle Bin. Download the free trial edition that recovers the deleted photos from recycle bin and allows free preview of the recovered photos before even you purchase the software. Try now!!! It is most common that photos from the recycle bin get deleted permanently from the system. It is rather a disheartening situation when files from the recycle bin including pictures get deleted from the device. Almost every user think that it is impossible to recover files wiped from the recycle bin and get frustrated. If you are also under such a drastic condition just keep know about this software which helps in recovering files from the Recycle Bin with much ease. Digital Photo Recovery software is a well-known tool to recover deleted pictures from recycle bin. It also allows a user to recover trash files on the Mac system. 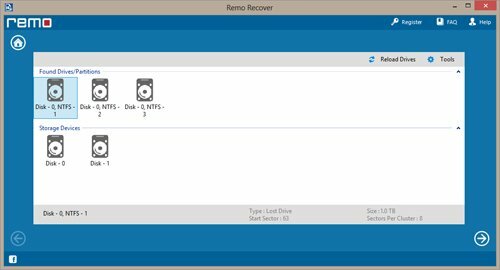 With this recovery application, the user is able to recover 330 file types within a short interval of time. It is a user-friendly tool since the software has no chances of virus and malware attack. Using this tool, a user is capable of recovering files from different scenarios in a few steps. You can purchase this software from website/this page and recover deleted pictures from recycle bin. Using Combinational Key: The use of “Shift+Delete” key removes the files including pictures from your system. This option permanently deleted the pictures from the USB drive. Don't panic, opt for this software to recover deleted pictures which provides you complete solution of recovering files from the Recycle Bin. Accidental Deletion: When the user presses the delete button while selecting the pictures. This leads to deletion of pictures when the user press over empty recycle bin instead of restoring the picture. It happens accidentally to the users as a result all files in recycle get deleted permanently. Bypass Recycle Bin: It is quite common for users due to files including pictures get deleted from the recycle bin. 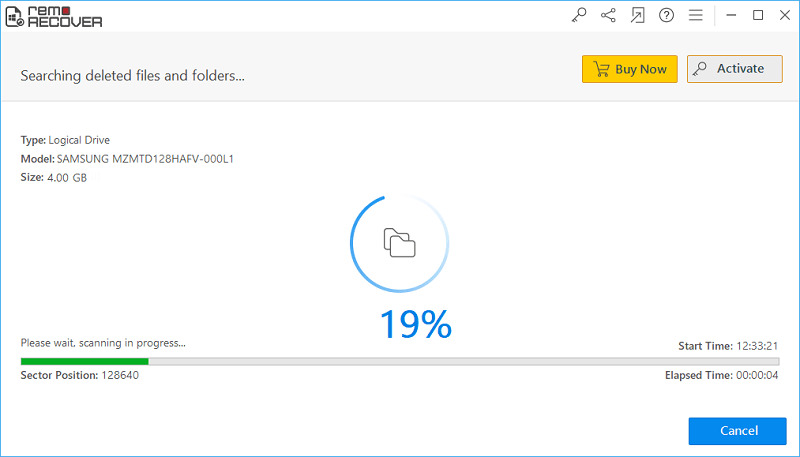 This scenario occurs when the size of the deleted file is larger than the maximum space on recycle bin. The files bypassed recycle bin in such case and permanently deleted from the recycle bin. Accidental or Intentional Formatting: When a user format partition intentionally or unintentionally, all data from that partition is wiped out. In case of format, all photos and files are deleted permanently instead of getting into the recycle bin. Digital photo recovery software is compatible in recovering generic and RAW file format such as ARW, RAW, NEF, MRW CR2, CRW, DNG, SRW, RAF, PEF, KDC, etc. Apart from photo recovery, this tool can also recover document file, audio file, video file and spreadsheets from the recycle bin. You can recover photos from recycle bin and restore them on the hard drive or any other storage device. A user can contact the technical support team for any kind of assistance. The software consists of a scanning algorithm that scans the whole of recycle bin and recover lost pictures with a few simple steps. 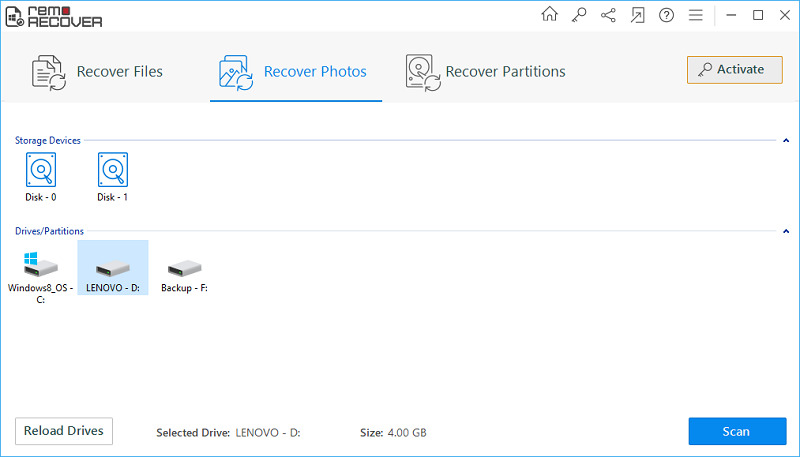 Step 1: Download and install the free version of the software then open the main page and select "Recover Photos" option as shown in the below figure. On the next screen select "Recover Deleted Photos" option. Step 2: After that select the drive from which you want to perform the photo recovery and click on the "Next". Step 3: When the recovery process is complete, you can view the photos recovered.